This course will ensure that you will have fun while building strong fundamentals with the help of intereactive study material, Video lessons for key concepts, animations, interactive worksheets and more. 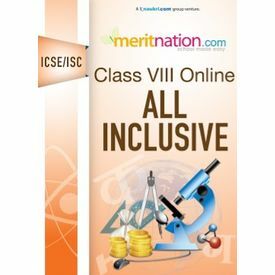 Meritnation.com is an online education portal that provides interactive study material for students of classes 1st to 12th for CBSE, ICSE, Maharashtra (MSBSHSE), Karnataka (KSEEB) and Tamil Nadu (Samacheer Kalvi) boards. Complete with elaborate multimedia tutorials, interactive exercises, practice tests and expert help. They endeavour to make school easy for students and help them score more. 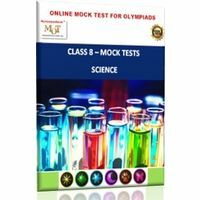 Merination also provides free NCERT solutions, subject-wise synopses and chapter-wise revision notes for classes 6th to 12th for a thorough understanding of concepts right from a basic to an advanced level of difficulty. The products are carefully designed to ensure maximum learning through proven techniques such as conceptual videos, adaptive learning and collaborative learning methods. This course will ensure that you will have fun while building strong fundamentals with the help of intereactive study material, Video lessons for key concepts, animations, interactive worksheets and more.